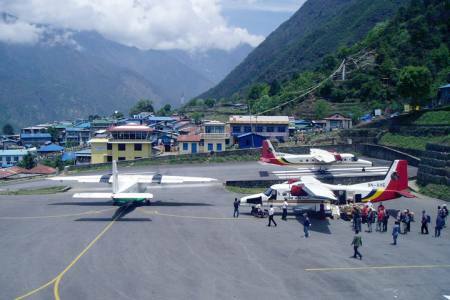 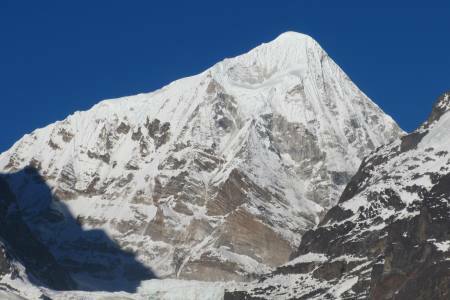 Nepal is known worldwide for clamoring, warm, inviting populace of individuals and its rich and unique natural phenomenon. 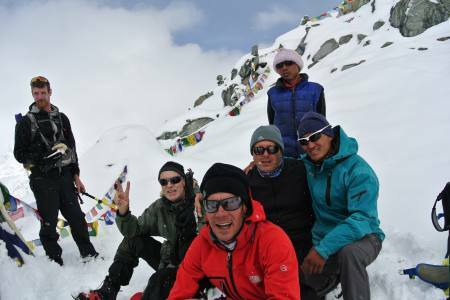 Keeping on the first priority for the adventure lovers from all over the world, the Ministry of Culture, Nepal Tourism Board and Civil Aviation (MoCTCA) organizes 'Visit Nepal 2020', a special occasion for travelers from different parts of the world. 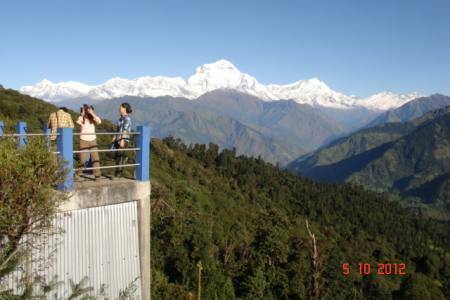 This special occasion organized in Nepal for the promotion and uplifting the tourism offers an amazing opportunity to fulfill the dreams of travelers. 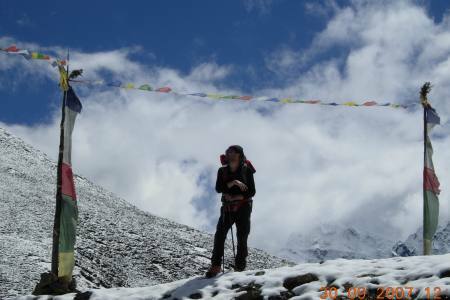 The dreams of travelers to complete thrilling adventures, trekking, high mountains expeditions, peak climbing, white water rafting, high hill paragliding, bungee jumping, wildlife safaris, cultural, historical and heritage sightseeing, pilgrimage and honeymoon tours and many other activities can be now fulfilled co-operating with us ! 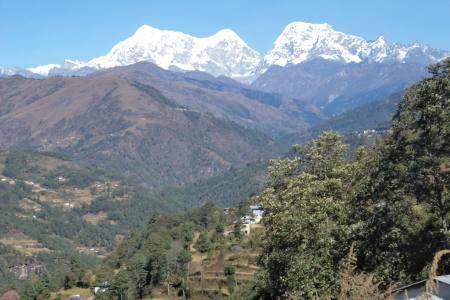 In the spring of 2015, Nepal suffered a devastating earthquake that took lives of many people and made a huge destruction. 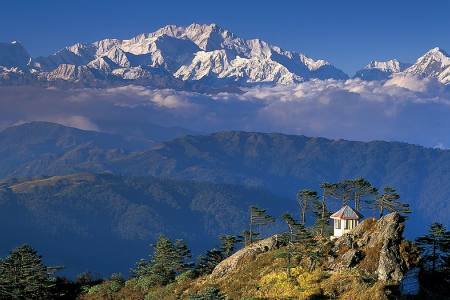 Much property and heritage was lost in the disaster, but so much more remains untouched. 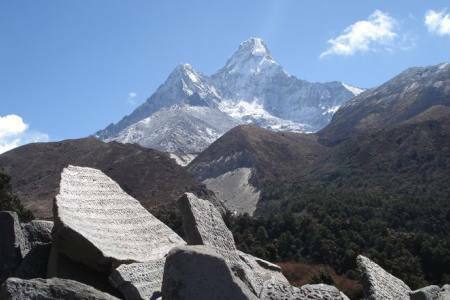 Nepal Now is a response to that very disaster, in that we seek to provide you with a true picture of Nepal as it stood again, making a recovery over its pain and loss. 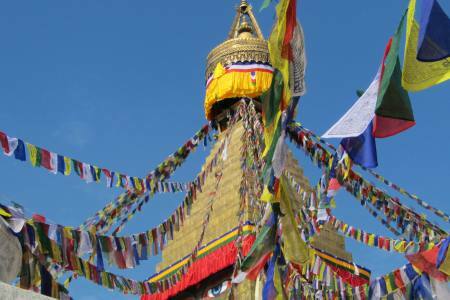 Despite widespread destruction of the earthquake, we would like to reassure you that we Nepali and Nepal remain strong and standing. 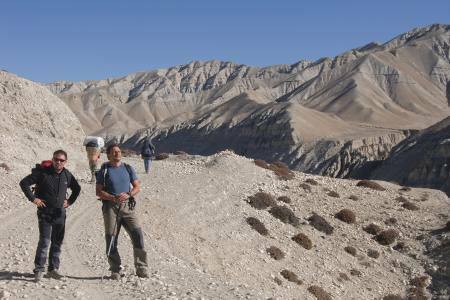 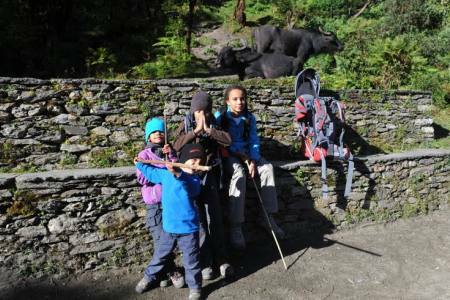 Most of our age-old monuments, our hiking trails, our mountains, rivers, flora and fauna are well preserved and re-formed once again to provide our warm welcome to beautiful Nepal. 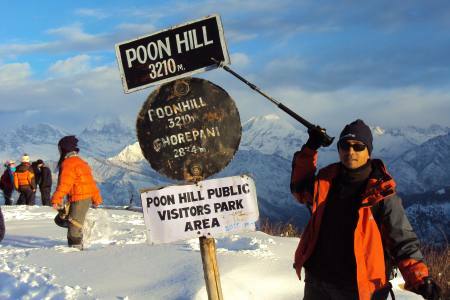 There are many amazing activities you love to do in Nepal. 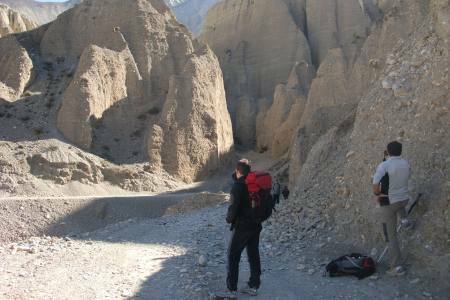 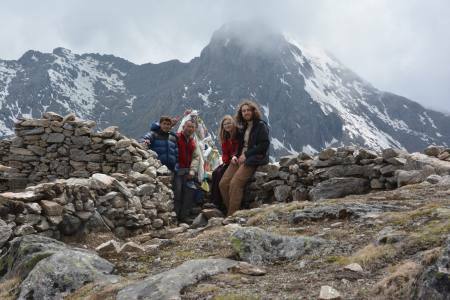 Trekking, expedition, peak climbing, city tours, heritages tour, day hiking, rafting on white water, bungee jumping, skydiving, paragliding, pilgrim tours, motorbike tours and many more activities are mostly loved adventures by the travelers from the world. 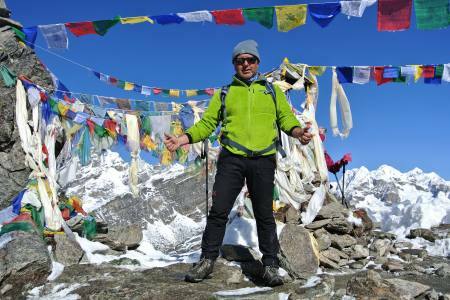 We proudly organize all these activities by our team of experts to fulfill the dream of the travelers. 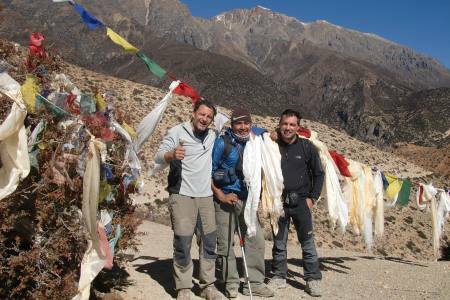 We organize the best selling packages with special offer to the travelers to fulfill the ambition of "Visit Nepal 2020" which is a great festival for promoting tourism in Nepal. 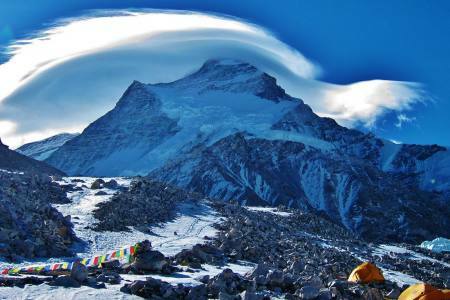 High Spirit Treks and Expeditions Nepal (P.) Ltd; Being a specialist in adventurous activities and a reputed travel agency registered by the Nepal Government, Nepal Tourism Board, recommended by national and international travel associations, we offer over 300 packaged adventure activities, with the special discount for Visit Nepal 2020 to fulfill the ambition of Nepali tourism of attracting 20 million tourists in Nepal in this year of 2020! 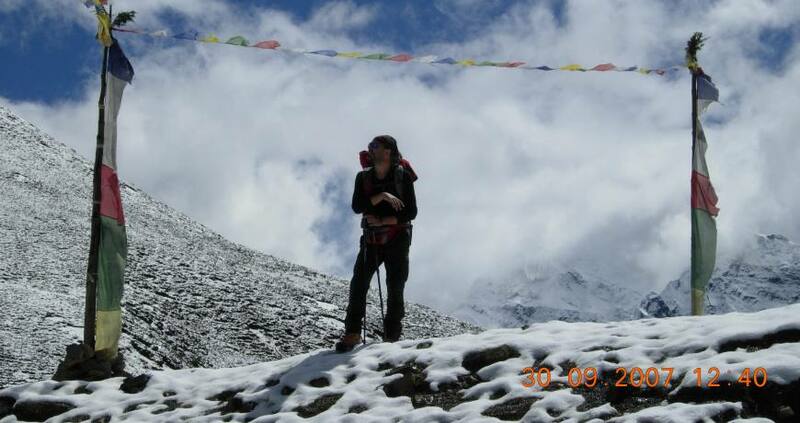 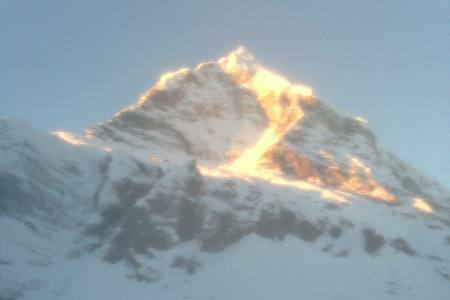 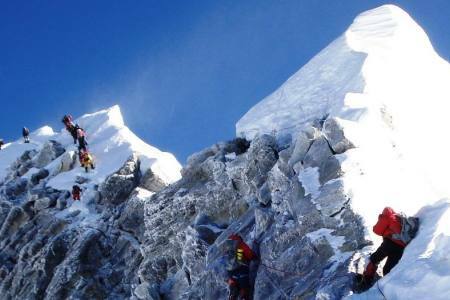 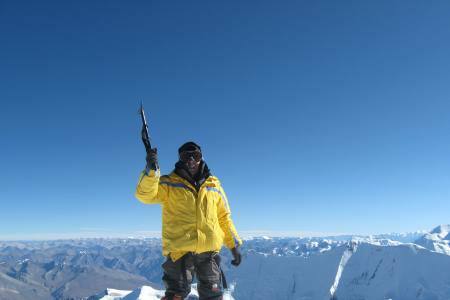 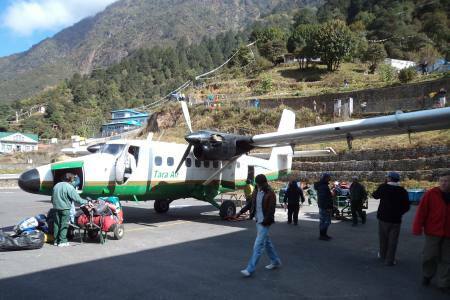 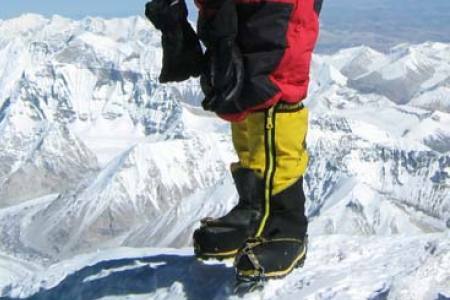 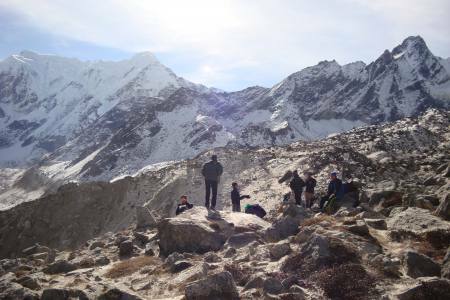 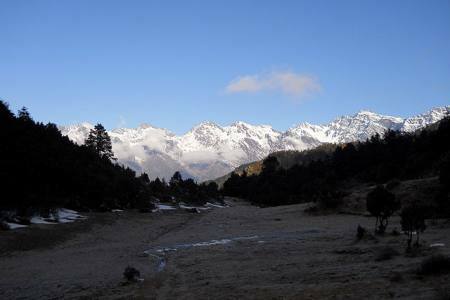 Contact us to grab the special opportunity of fulfilling your dream of amazing adventures activities in Nepal!